Om Wire & Wire Products Industries is a world renowned guardrails manufacturer, supplier & exporter based in India. The company is offering its product in a comprehensive range in order to cater the requirements of diverse buyers. We use excellent quality raw material to manufacture our products. Our experienced team uses state of the art technology & latest machinery to manufacture our products. The notable features of our products are durability, reliability & long life. To ensure international quality standards, our quality assurance cell also checks our products. Backed by advanced manufacturing facility, we are capable of fulfilling bulk orders in a stipulated time frame. 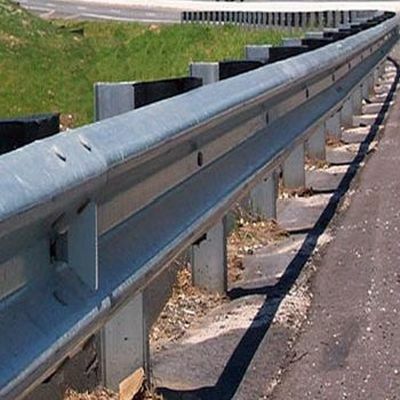 As a noteworthy guardrails manufacturers, suppliers & exporters from India, we are offering our products at competitive prices.